Client Shopping Page- Heidi Venture — Robin Allen. style. 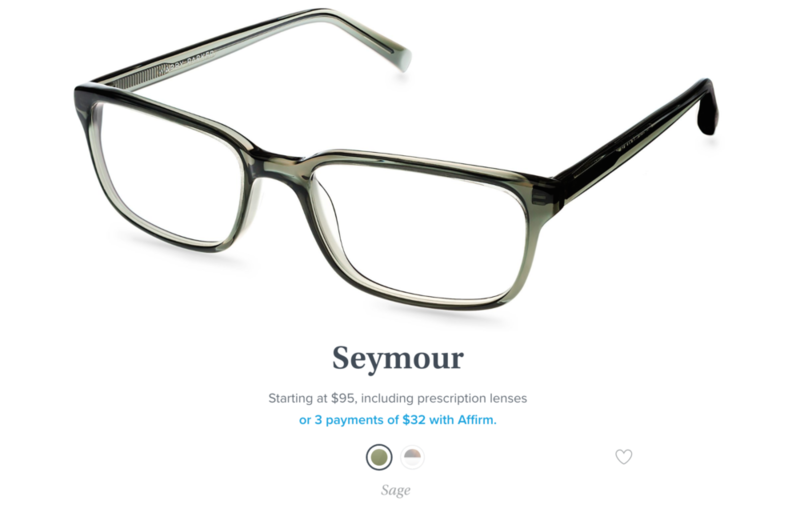 The “Sullivan” is another pair you would have to order separately for the free trial…but had to show them to you…super unique!! 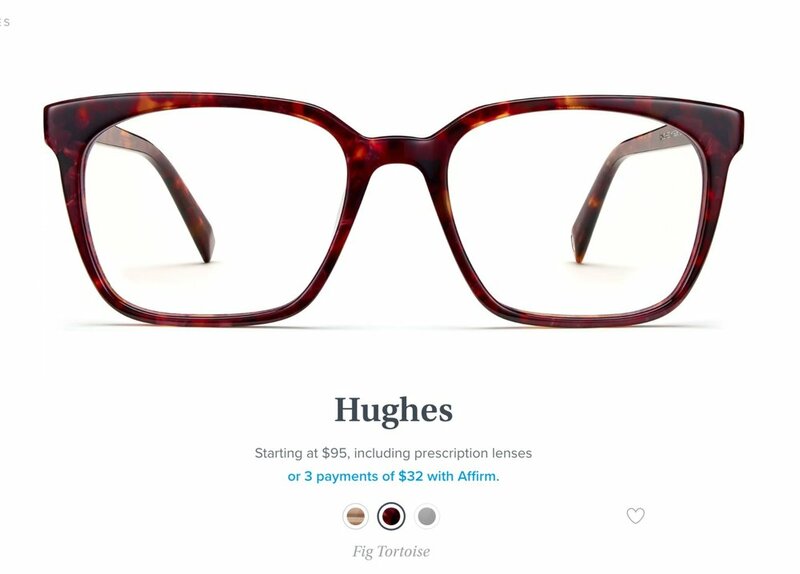 THE BELOW GLASSES ARE PART OF THE “AT-HOME” TRIAL. Several of them have different color options so make sure to CLICK ON THE PICTURE to check it out…what you see below is just my personal fave color options! YOU CAN PICK 5 AND TRY THEM FOR 5 DAYS! WOO HOO! 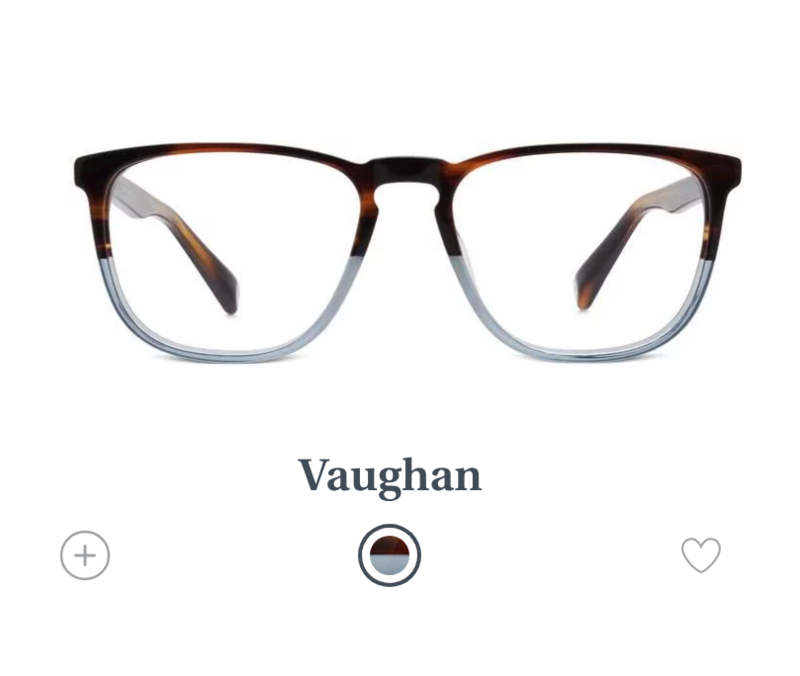 THE “VAUGHAN” IS OFFERED IN THE TWO-TONE BELOW WHICH I WANT YOU TO TRY BUT I ALSO WANT YOU TO KNOW THAT THE ABOVE GLASSES (THAT ARE MY #1 PICK FOR YOU) ARE IN THE SAME “VAUGHAN” STYLE…SO IF YOU LIKE THE FIT OF THE “VAUGHAN” THEN I WOULD GO FOR ORDERING THE ABOVE PAIR!! OR IF YOU JUST WANT TO ORDER THE PAIR ABOVE THEN GO FOR IT! THEY HAVE FREE SHIPPING AND FREE 30 DAY RETURNS SO…YAY!